JERUSALEM (AP) — Israel's National Library says it has signed an agreement with a leading Italian collection to display online some of the world's most important Hebrew manuscripts, making them accessible to the public for the first time. 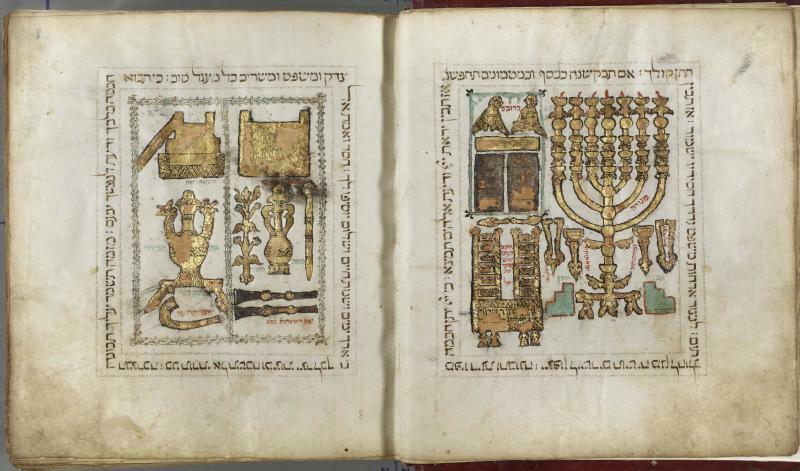 National Library Judaica curator Aviad Stollman says it will be digitizing the Palatina Library's collection of about 1,600 documents dating to the Middle Ages. He says the collection includes rare illuminated manuscripts and one of the oldest existing copies of the Mishna, a central Jewish text. Stollman said Thursday the manuscripts are on par with Vatican and Oxford collections. He says Israel's library is also negotiating with those institutions to scan their manuscripts. Stollman said Israel's National Library is seeking to digitize and post online all of the world's Hebrew manuscripts.